(ii) claims for damages arising out of infringement of the proprietary rights of any third party (excluding copyright, and trademark infringement), and invasion of privacy and advertising injury. Such insurance MUST be with a company rated no less than A- as to Policy Holder’s Rating in the current edition of Best’s Insurance Guide (or with an association of companies each of the members of which are so rated). A CA MAY self-insure for liabilities that arise from such party’s performance and obligations under these Guidelines provided that it has at least five hundred million US dollars in liquid assets based on audited financial statements in the past twelve months, and a quick ratio (ratio of liquid assets to current liabilities) of not less than 1.0. 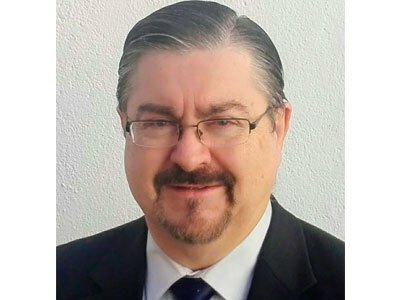 Esta entrada fue publicada en Certificados, Compliance, Electronic Signature, Evaluación de Conformidad, Firma Electrónica, PKI, Prestadores de Servicios de Certificación, Prestadores de Servicios Electrónicos de Confianza, Seguros el 2017 . abril . 20 por inza.